To request tickets to 'Real Time' in Los Angeles, select a show date from the calendar, then fill out and submit a ticket request form. You can also call (323) 575-4321 to request tickets by phone. See you at the show! Note: Audience arrival time is 5:30 PM (PST). 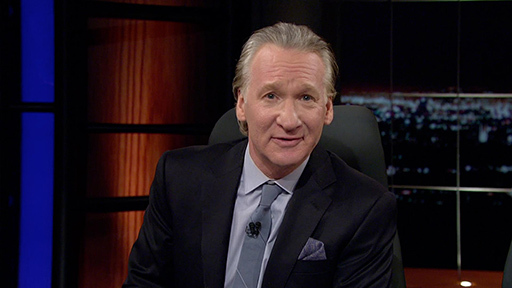 Tickets are not confirmed until you have been contacted by the Real Time with Bill Maher Audience Department. Thank you! Your request has been submitted, additional instructions will be provided once your tickets are confirmed.